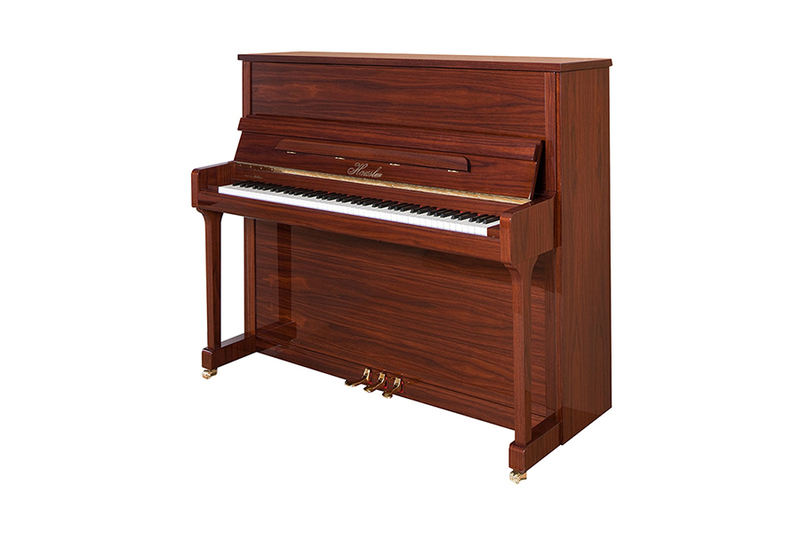 This famous and esteemed piano manufacturer began production in Leipzig in 1853. 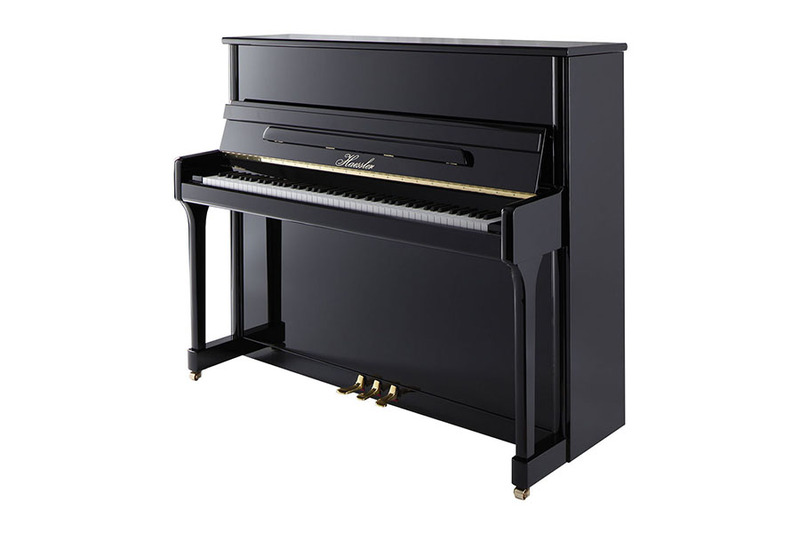 The company is still owned and run by the Bluthner family to this day and retains the reputation for building pianos of the highest quality at their factory in Leipzig. The history of the company and the passion to continue its success is very evident when visiting the factory, a truly inspiring experience. 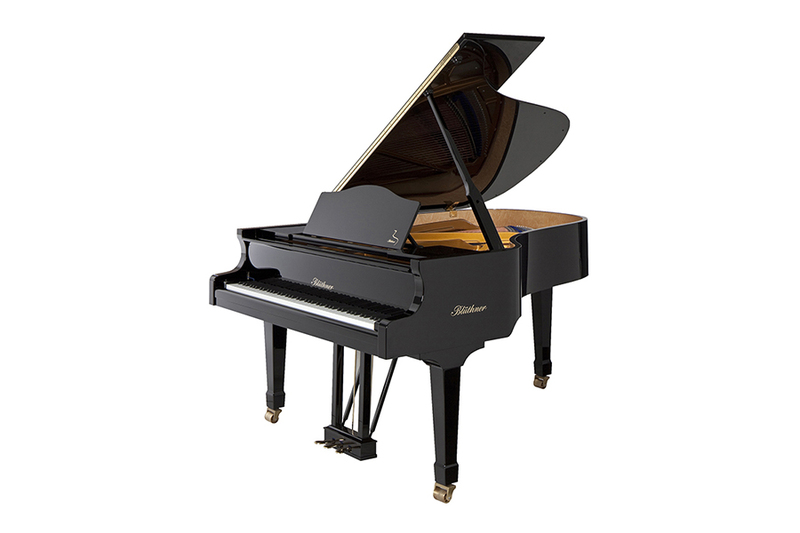 Haessler Pianos were designed in tribute to one of the great visionaries of the Bluthner company, Dr Rudolph Haessler-Bluthner. Haessler pianos are handcrafted alongside the Bluthner instruments in the factory in Leipzig, Germany. They share tonal characteristics with the Bluthner instruments whilst offering a distinct personality of their own. 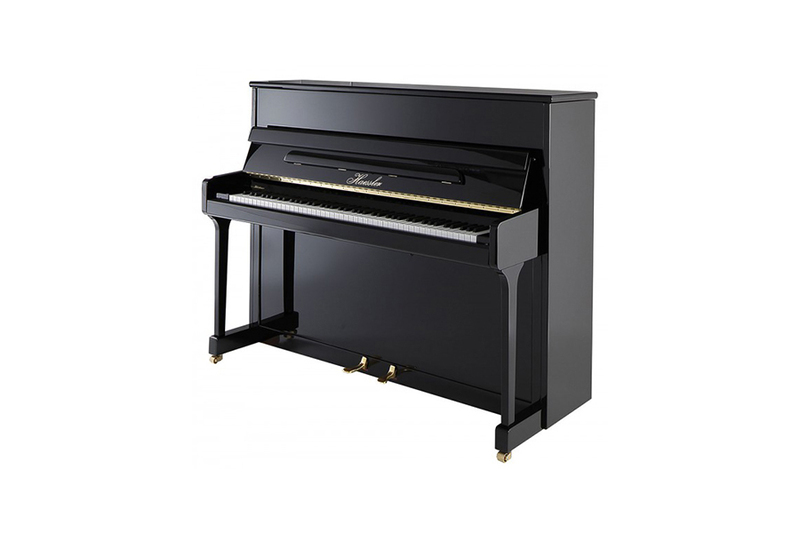 The build quality is superb and with a range of luxury cabinets the pianos offer a genuine German made piano at competitive prices.